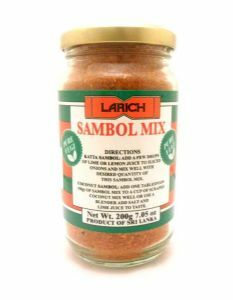 A great multipurpose dry sambol mix. 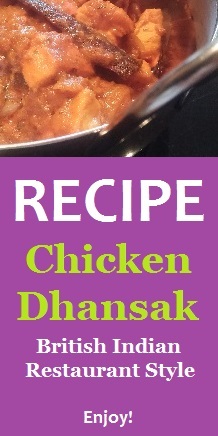 Can be used for making the popular Katta Sambol or Coconut Sambol. Katta Sambol: Add a few drops of lime juice to sliced onions and mix well with the desired quantity of Larich Sambol mix. Coconut Sambol: Add 1 tbsp of Larich sambol mix to a cup of fresh scraped coconut and mix well. Or use a blender for finer sambol. Add salt and lime juice to taste. Ingredients: chilli pieces, chilli powder, salt.